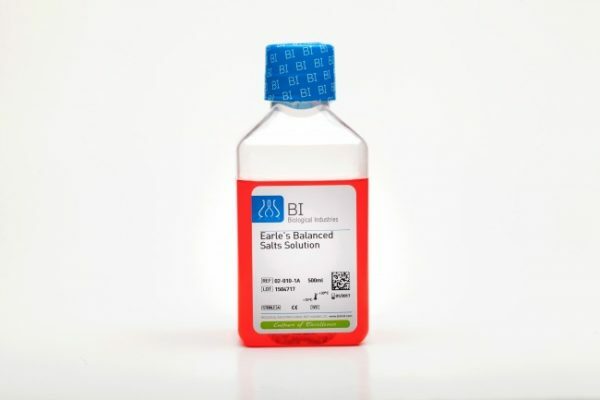 Earle’s Balanced Salt Solution (EBSS) is designed for the short–term maintenance of cells in a CO2 environment. 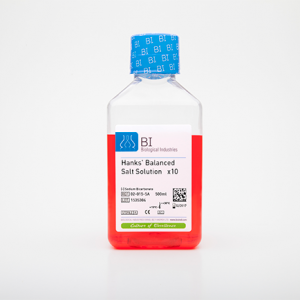 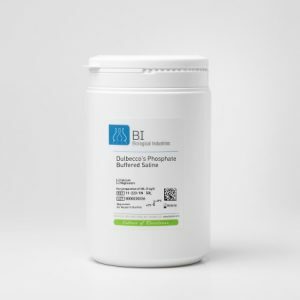 EBSS is commonly used for different cell culture applications such as washing, transporting, and dilution. 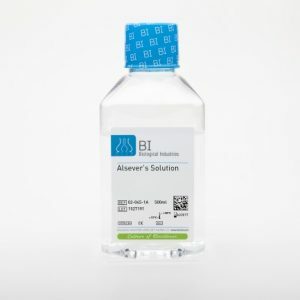 Biological Industries offers a range of EBSS formulations.